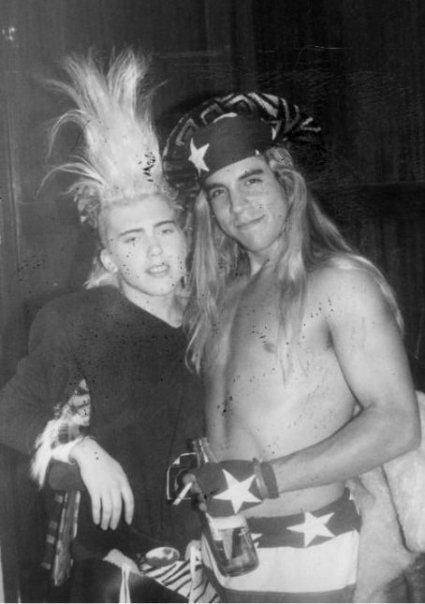 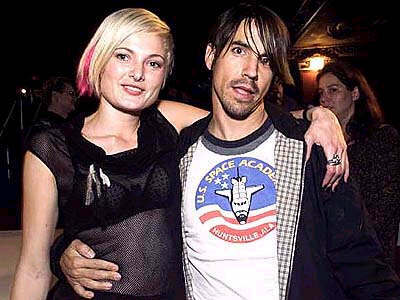 ** This photo of Ione Skye & Anthony Kiedis was taken years after they finished dating. 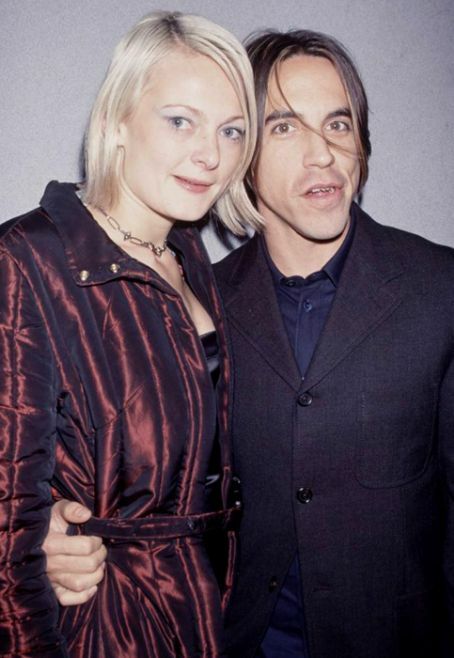 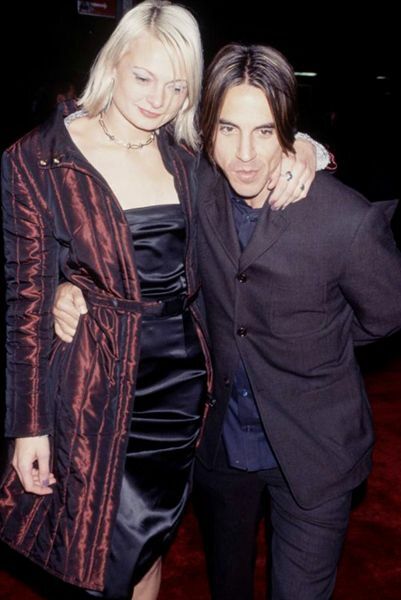 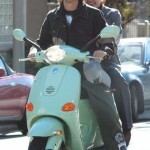 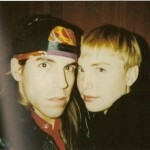 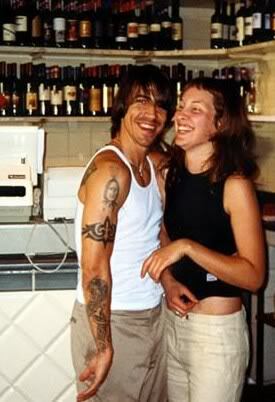 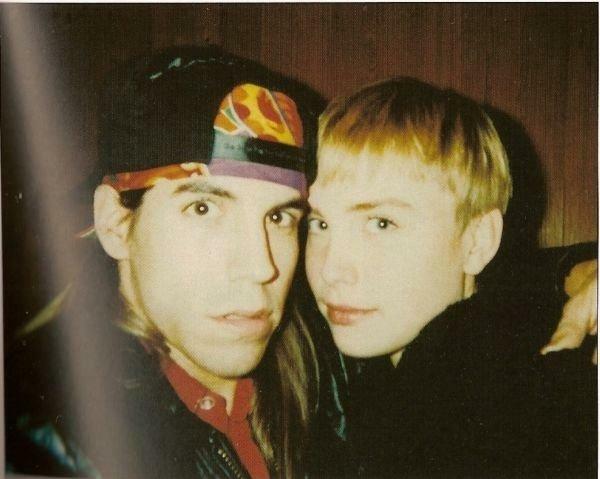 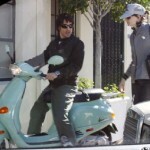 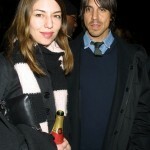 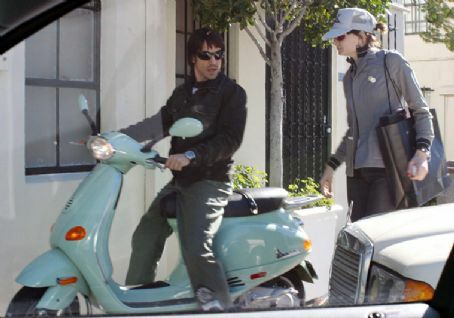 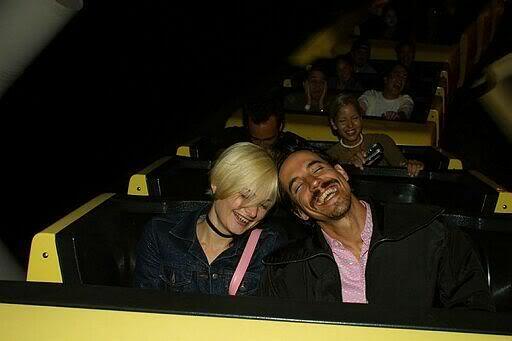 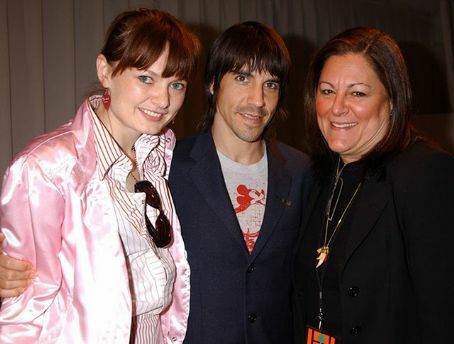 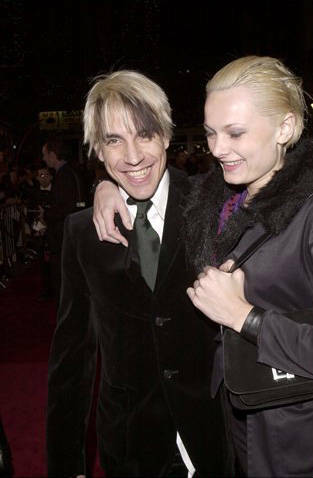 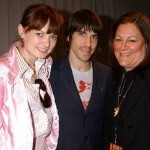 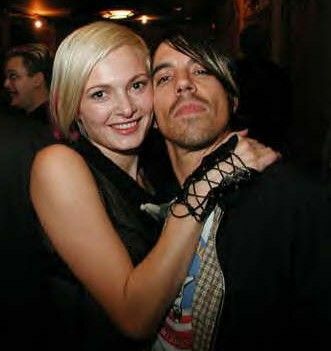 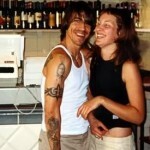 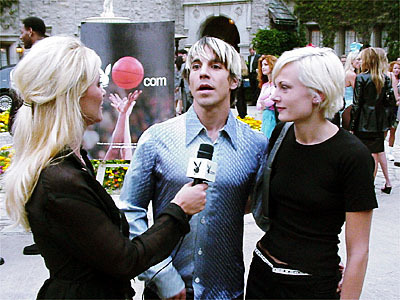 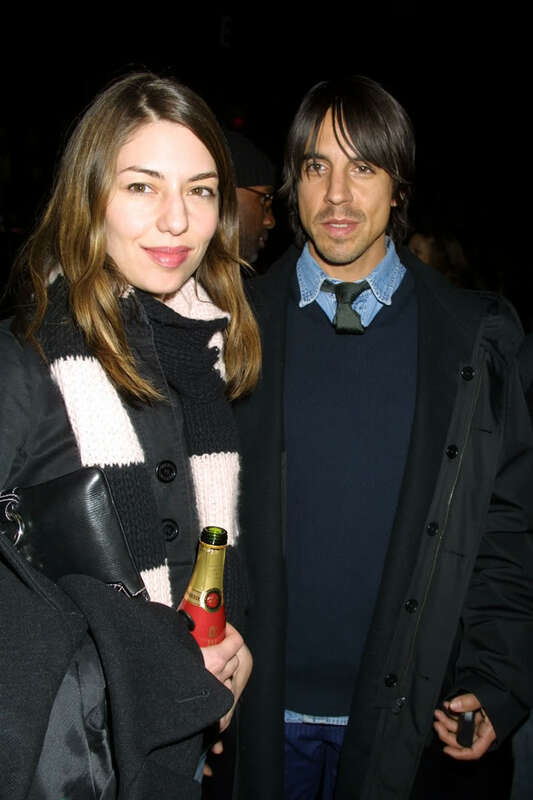 Photos of Anthony Kiedis & Heather Christie have been added to separate galleries. 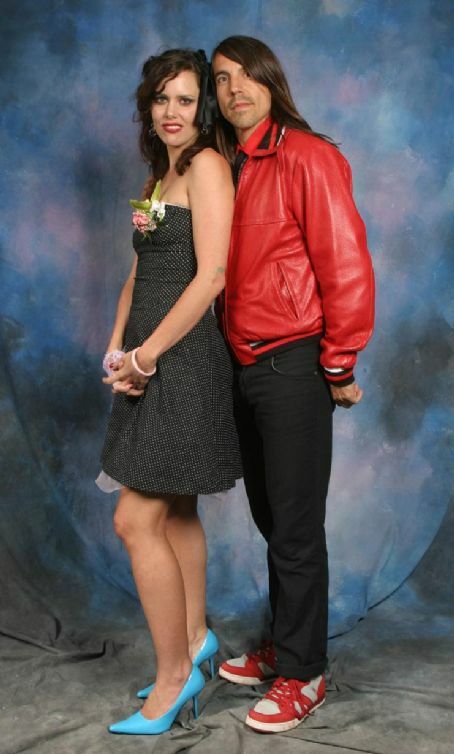 so now are you single right ? 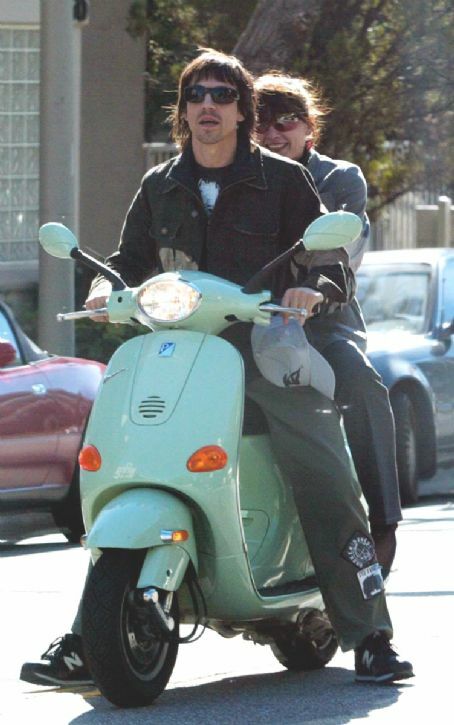 Can you be with me ?